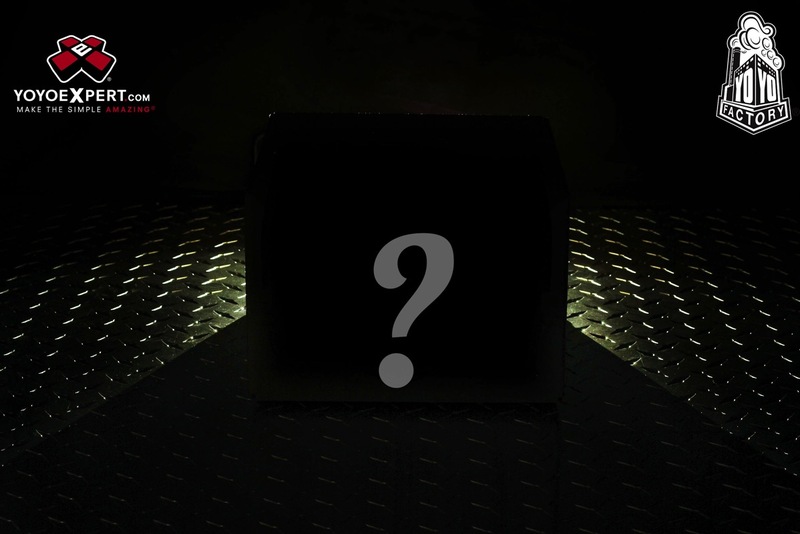 Keeping with tradition there are going to be a few ‘firsts’ in this upcoming Mystery Box! Keep your eye out for more details to reveal themselves in the coming days! And get excited. This one is worth it!